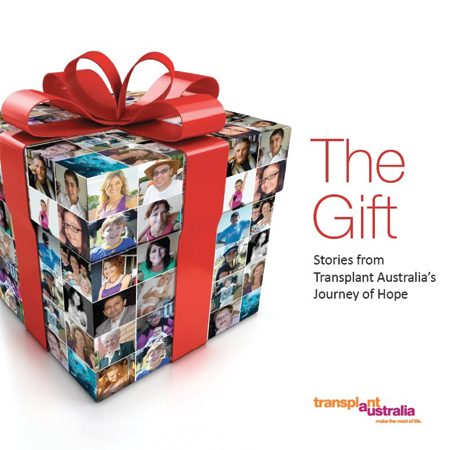 A collection of heartfelt personal stories about the life-changing impact of organ donation. 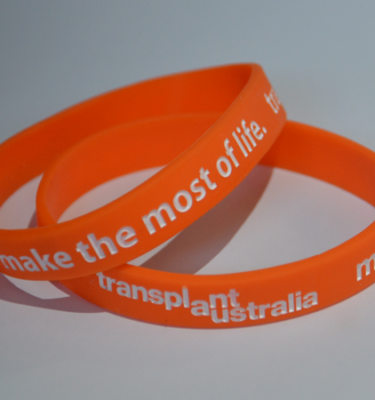 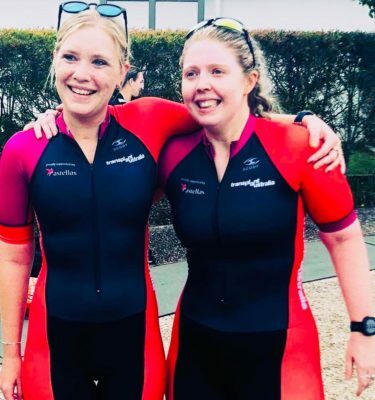 Transplant Australia hopes that by reading about the transplant journey of others, those on the waiting list may be inspired by the life they will be able to live post-transplant. 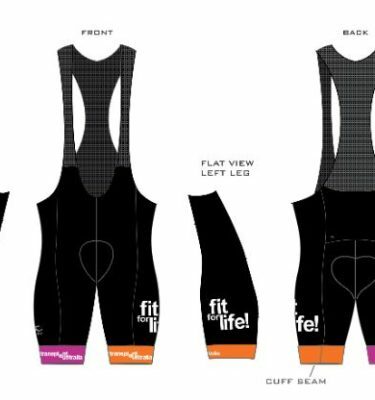 The Gift is not only an incredible reminder of the second chance at life that organ and tissue donation provides, but a tribute to all organ donors and donor families.